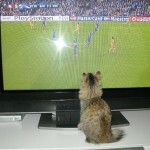 Skåthi likes to watch a soccergame! « Juno is in heat and wants to meet a nice male! 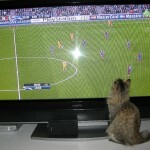 Skåthi knows how to follow the ball in a soccergame on TV. Look at the photo’s. All kittens found a home! We are expecting new kittens in March! Madeleine de la Bije on We are expecting new kittens in March! Biets Benny on All kittens found a home! 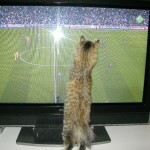 wiet van helmond on All kittens found a home!